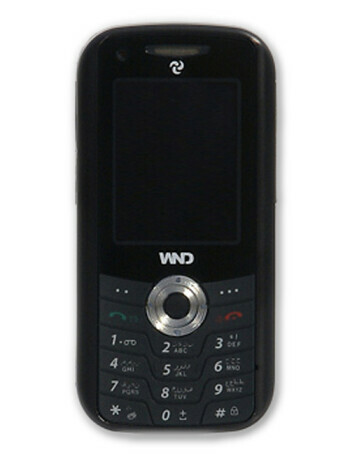 Wind DUO 2100 is unique phone - it is candybar with two faces but unlike Samsung's UpStage, the two are absolutely identical! On each you have 1.8" QVGA display, keypad and 2-megapixel camera. It not only looks as two phones, it acts so: it has two SIM card slots, so one can use two GSM numbers at the same time.